Come listen to one of Rob's personal choice !! 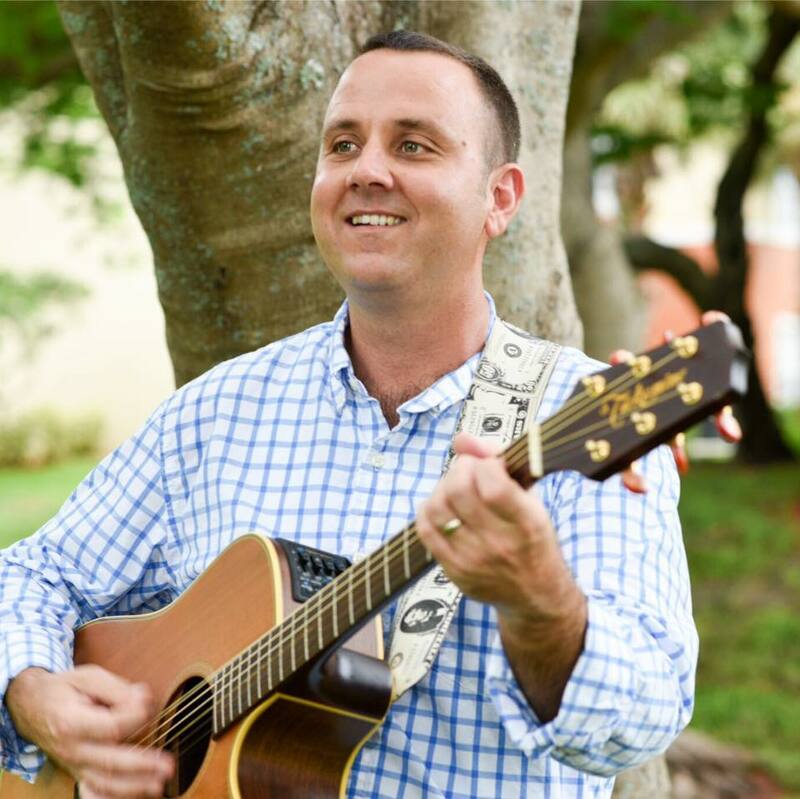 Let's all Welcome Benjamin James Parks for his inagural performance at St Lucie West's own HopLife Brewing Company! !